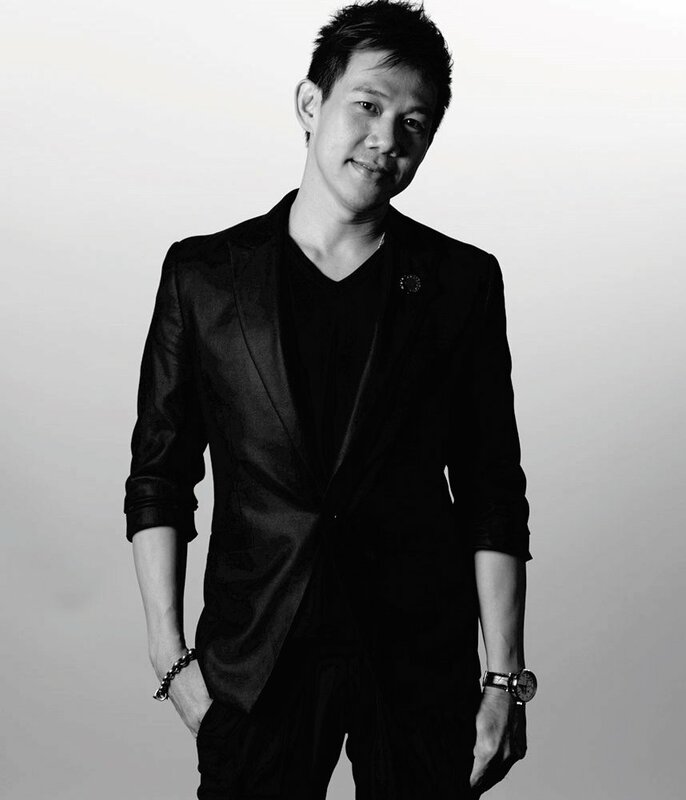 With two decades as a makeup artist under his belt, Beno has grown from that little boy watching his mother glamourize into one of Asia’s most in-demand maquilleurs, working his magic on the runways, for Cirque du Soleil, in the pages of publications like Vogue China and on celebrities from Debbie Gibson to Fei Xiang to M·A·C’s very own VIVA GLAMourous Lady Gaga. Determined to become a makeup artist, Beno went on to shatter the proverbial glass ceiling, becoming the first man in Singapore to work behind a makeup counter. friends and clients along the way.